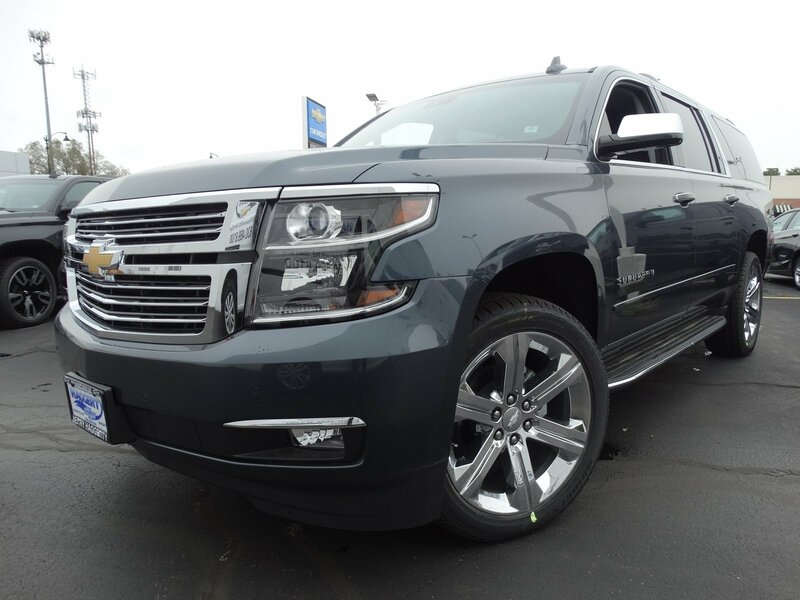 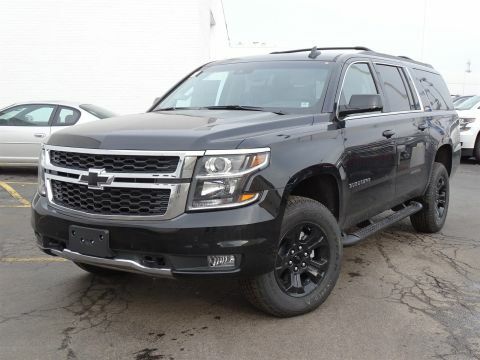 The 2019 Chevrolet Suburban is the best of all worlds. 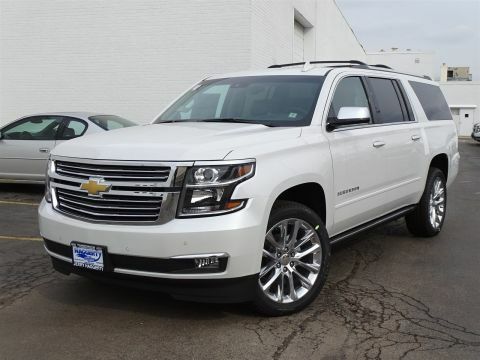 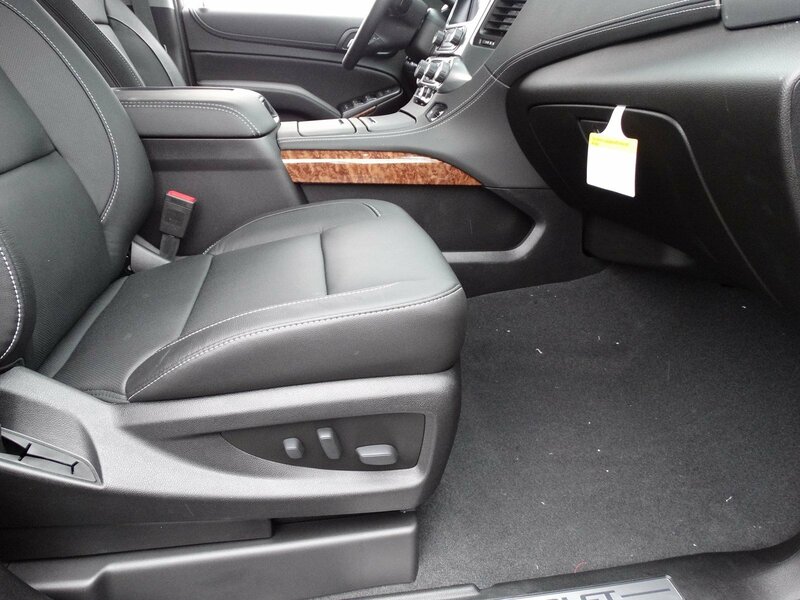 It offers truck utility, SUV versatility and the kind of refinements you’d expect in a luxury car, but what might surprise you is that even with all its cargo and family room, this large SUV has impressive efficiency. 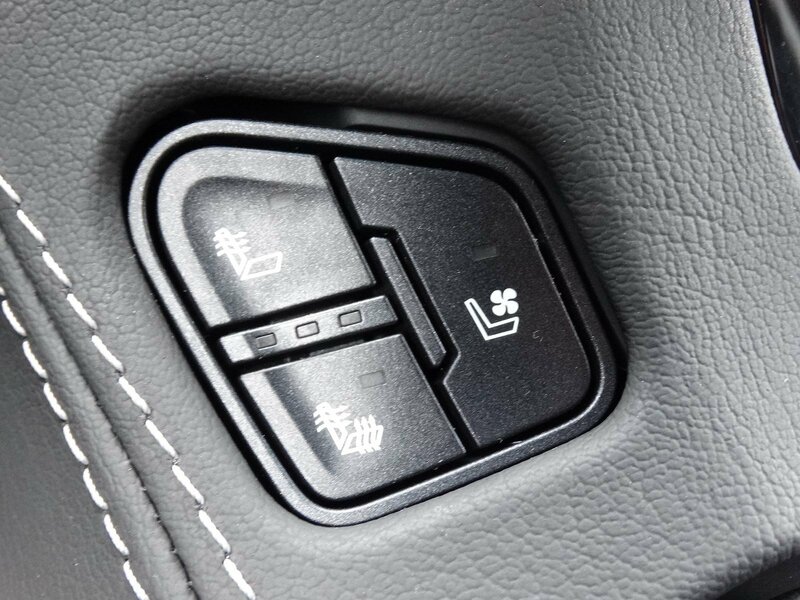 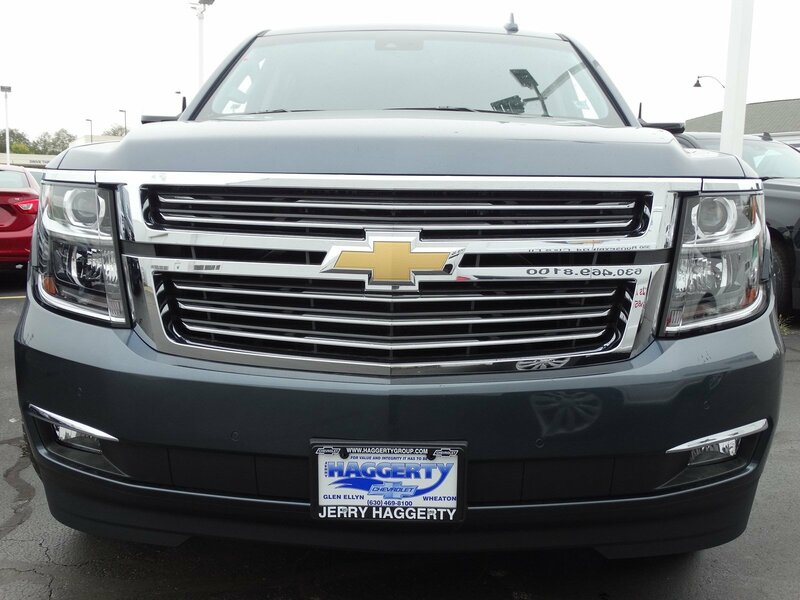 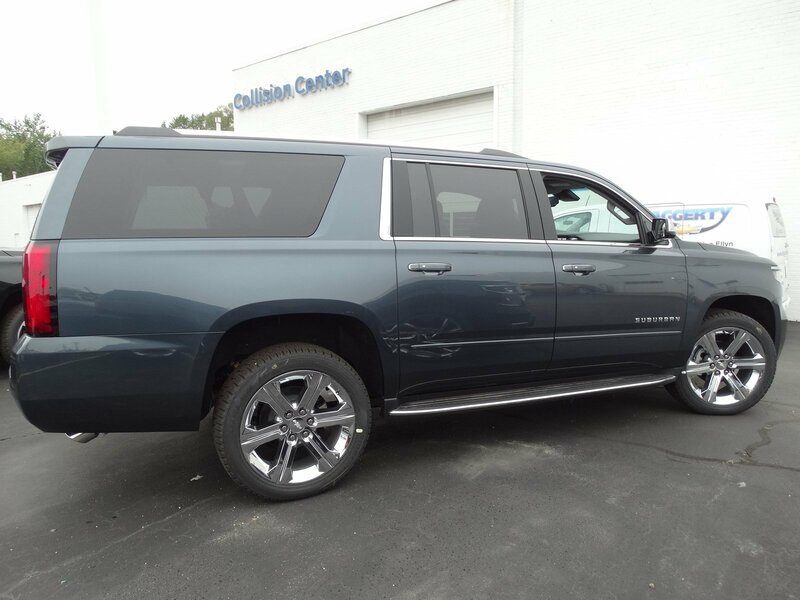 With comfortable seating for up to nine, available 12-way power-adjustable heated and vented front bucket seats and available heated second-row bucket seats the Suburban is as comfortable as it is spacious. 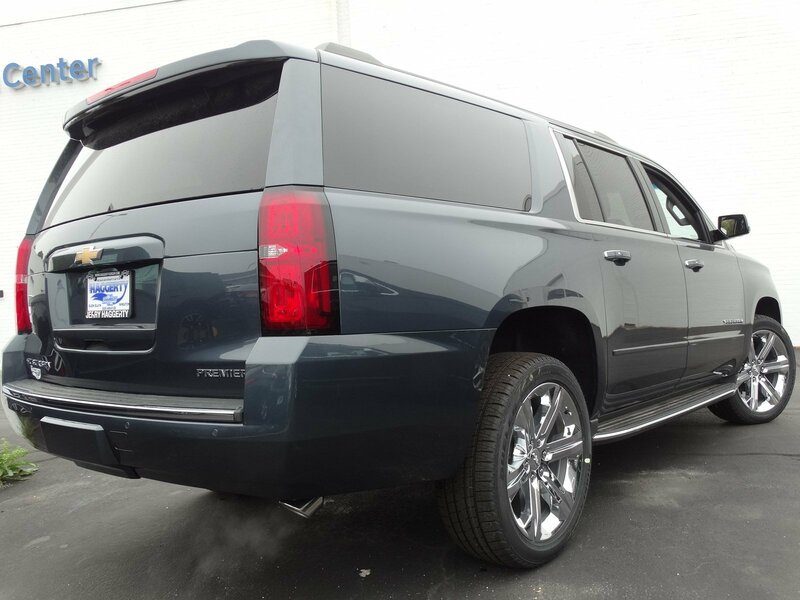 And for those big trips, this SUV offers up to 121.7 cu. 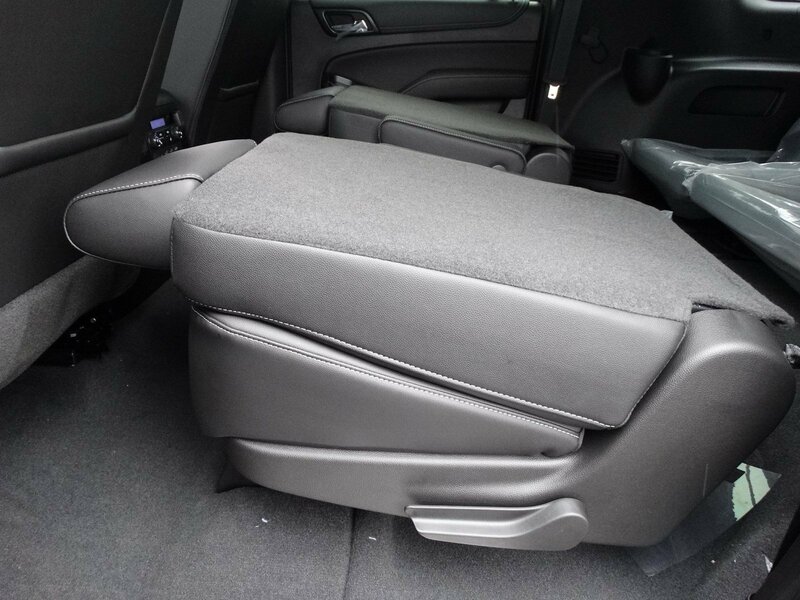 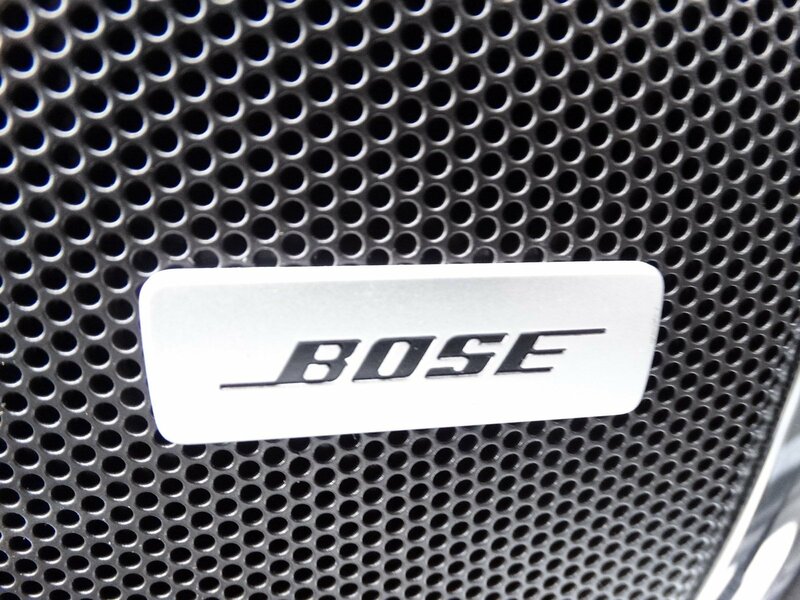 ft. of cargo space, available power-release second-row and power-fold-flat third-row seats, available HDMI connection and available hands-free programmable power liftgate. 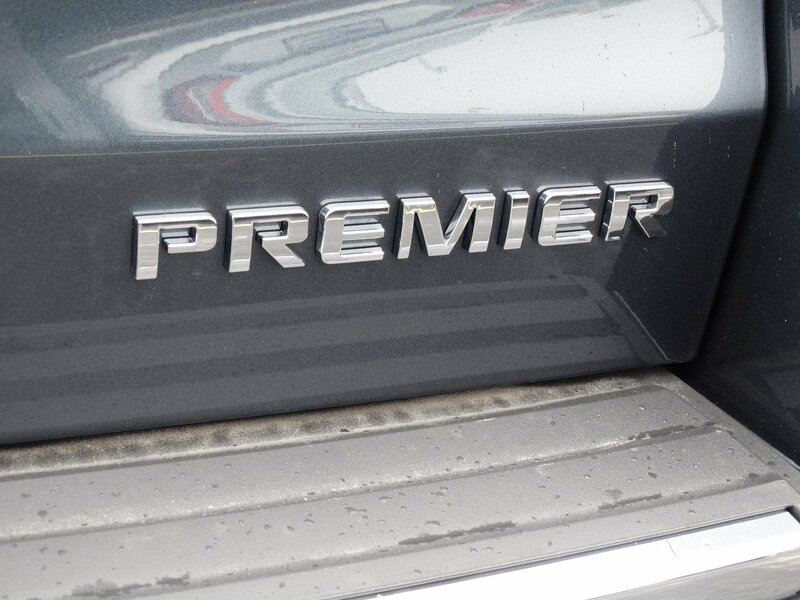 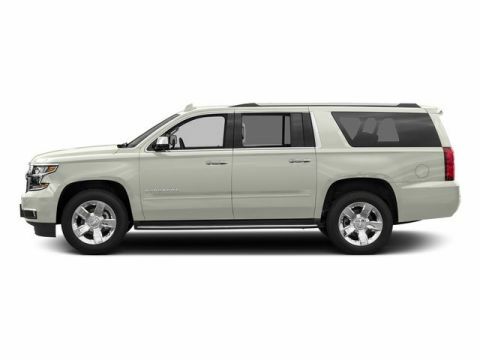 The Suburban features a powerful 5.3L EcoTec3 V8 that delivers a unique combination of performance and fuel economy, giving you efficiency without compromising power and towing capability up to 8,300 lbs. 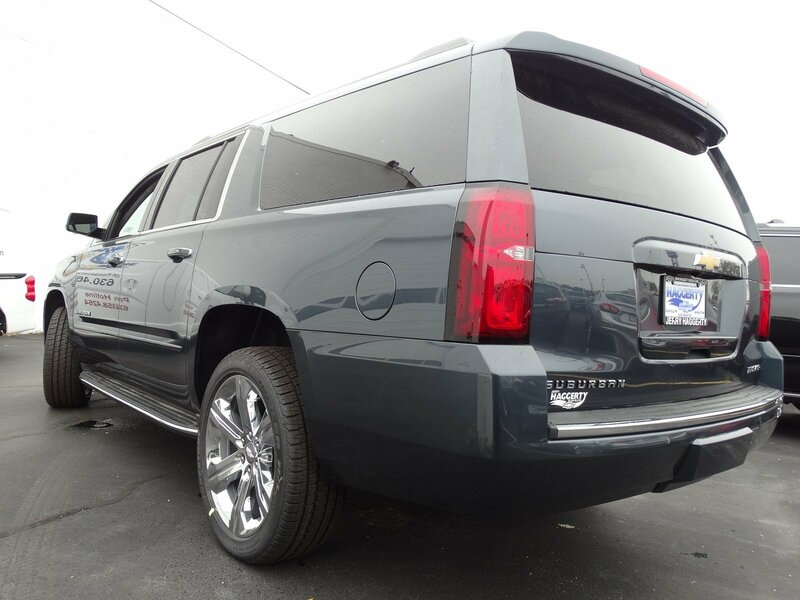 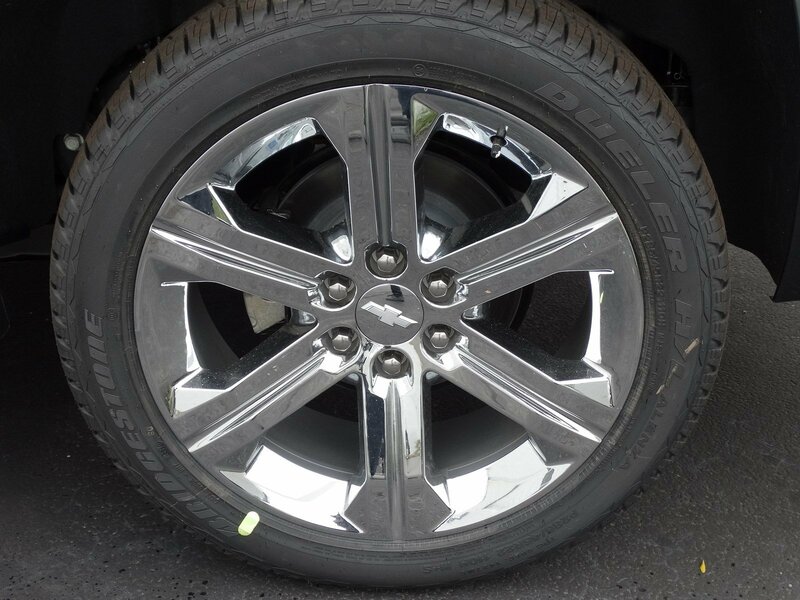 The lightweight suspension helps optimize fuel economy while still being stiff enough to maintain the excellent ride this large SUV is known for. 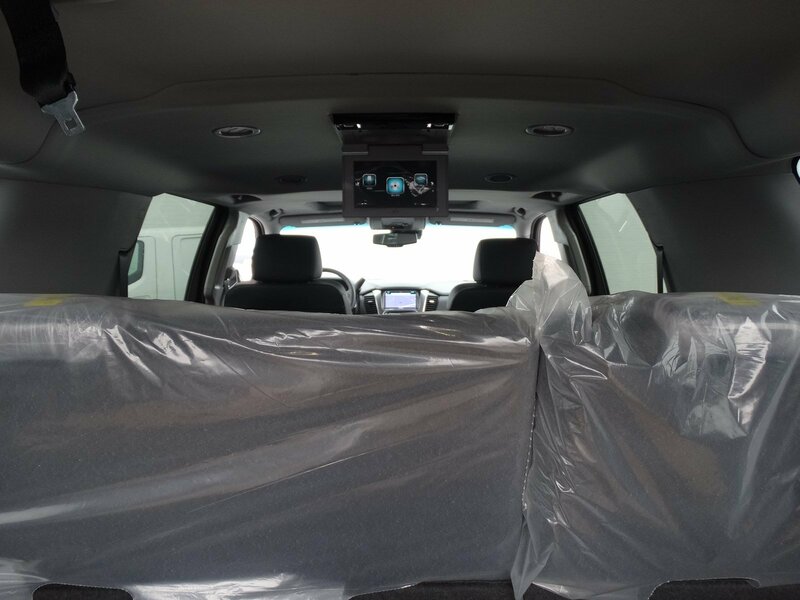 The available Rear-Seat Entertainment System with Blu-ray playback helps keep rear-seat passengers engaged for even the longest rides. 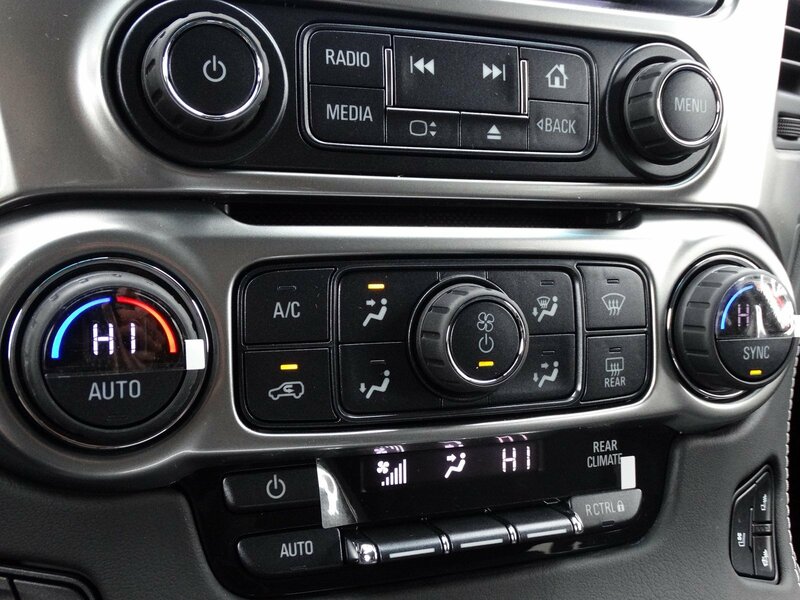 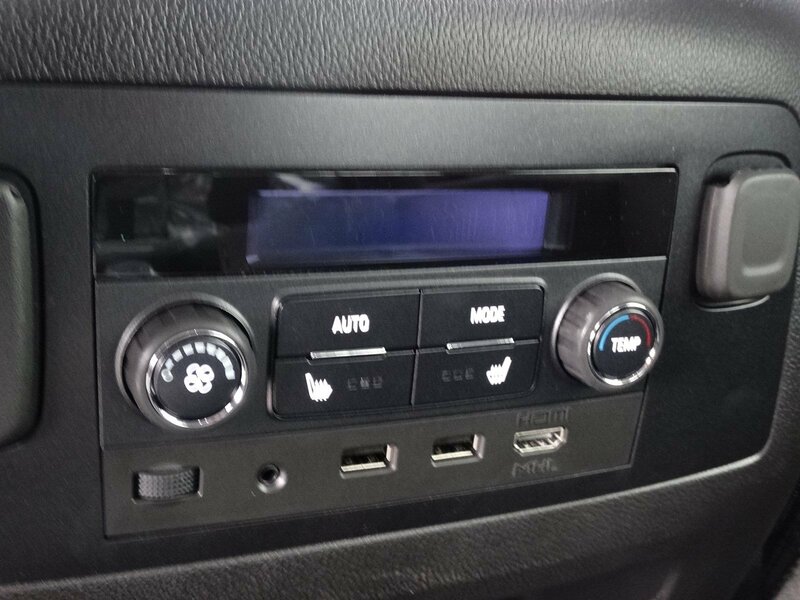 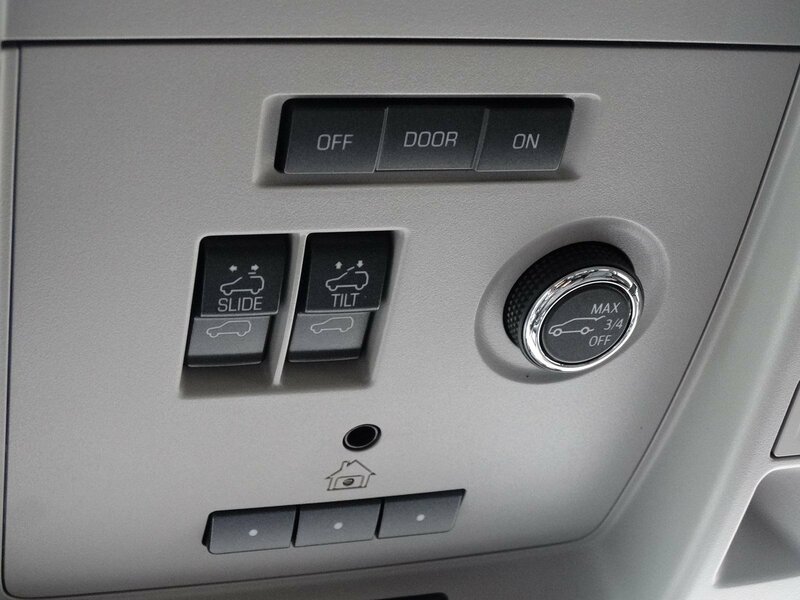 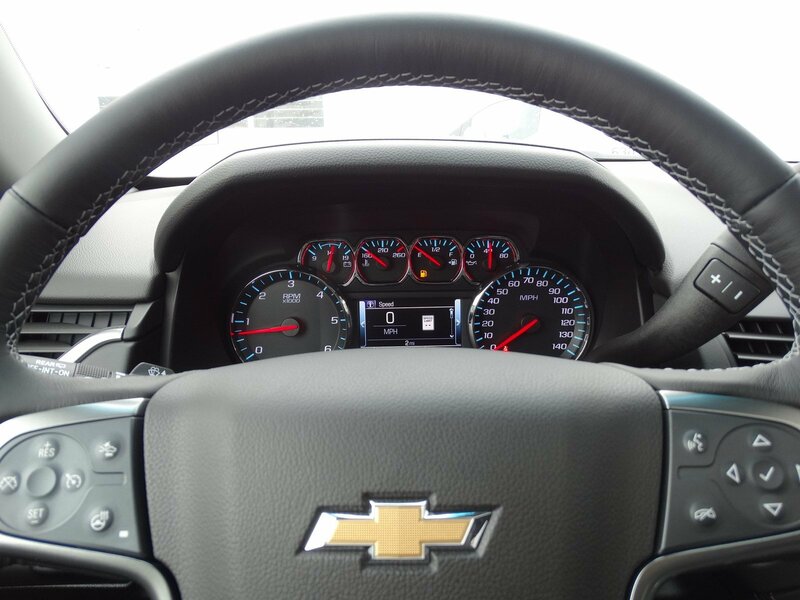 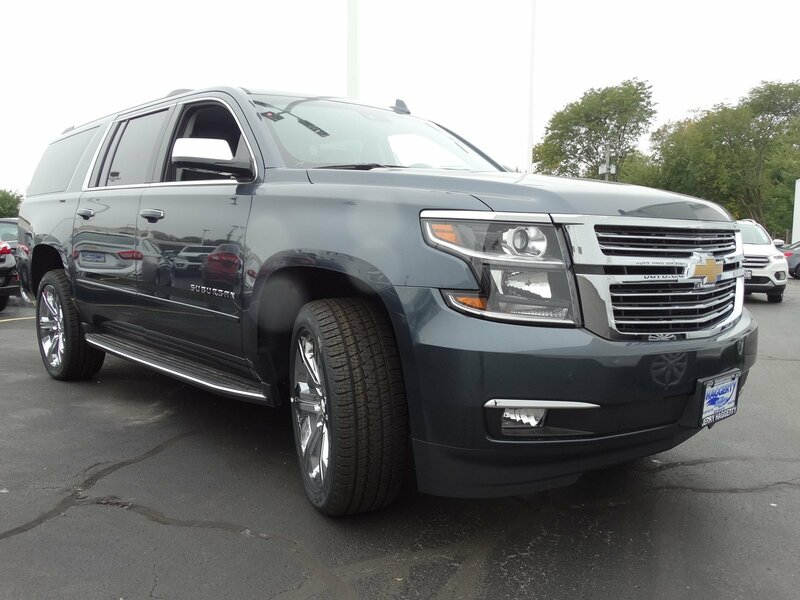 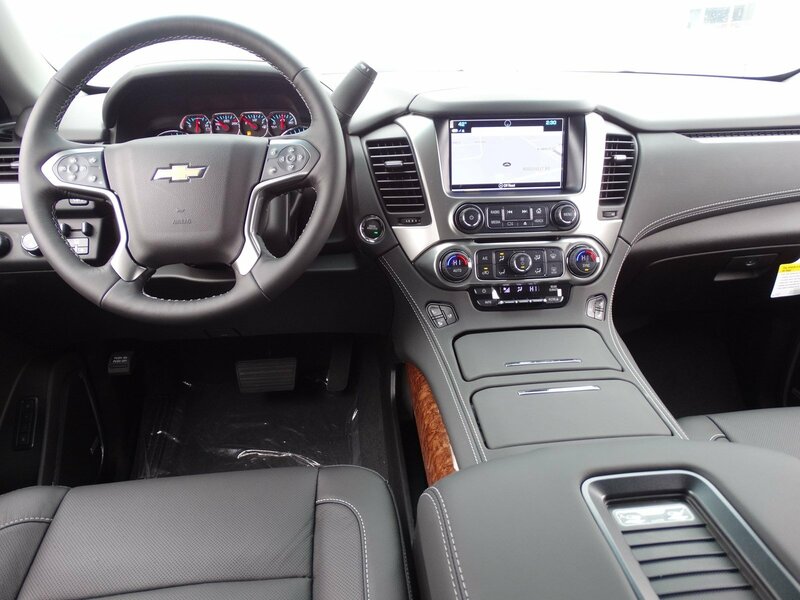 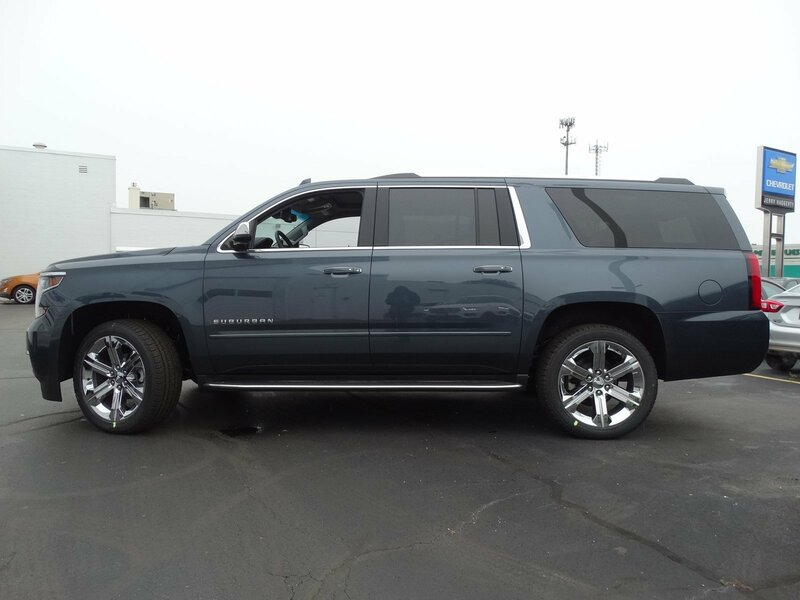 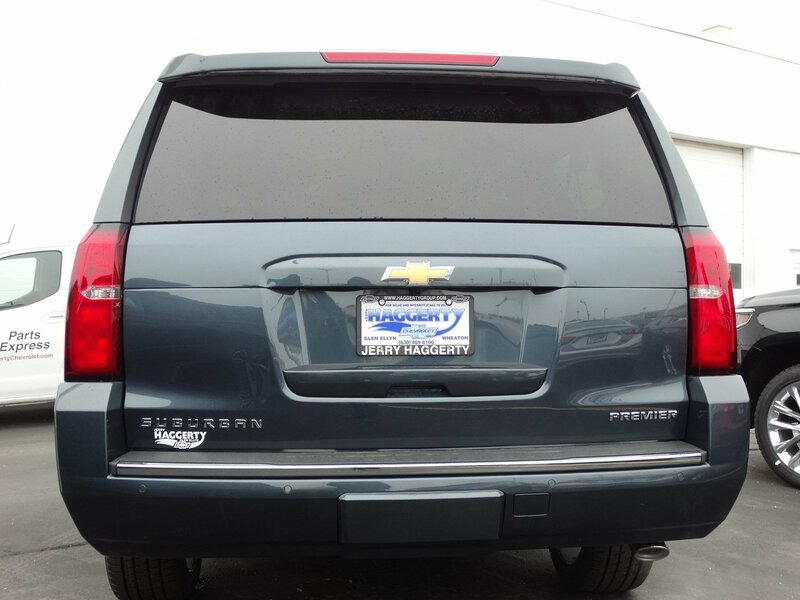 The Suburban offers a range of convenient features for staying connected on the road, including built-in Wi-Fi, 8in reconfigurable cluster with driver information center, available head up display, up to 14 charge points, Apple CarPlay and Android Auto compatibility and myChevrolet app access. 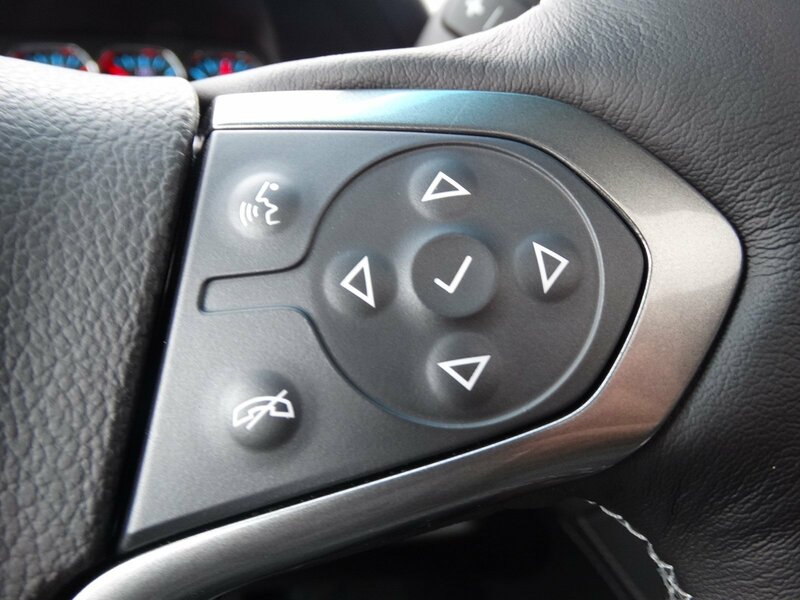 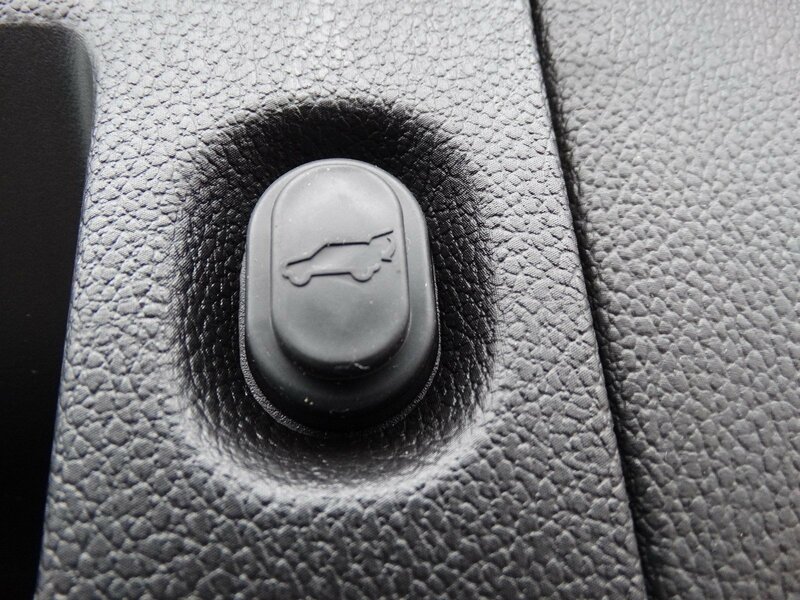 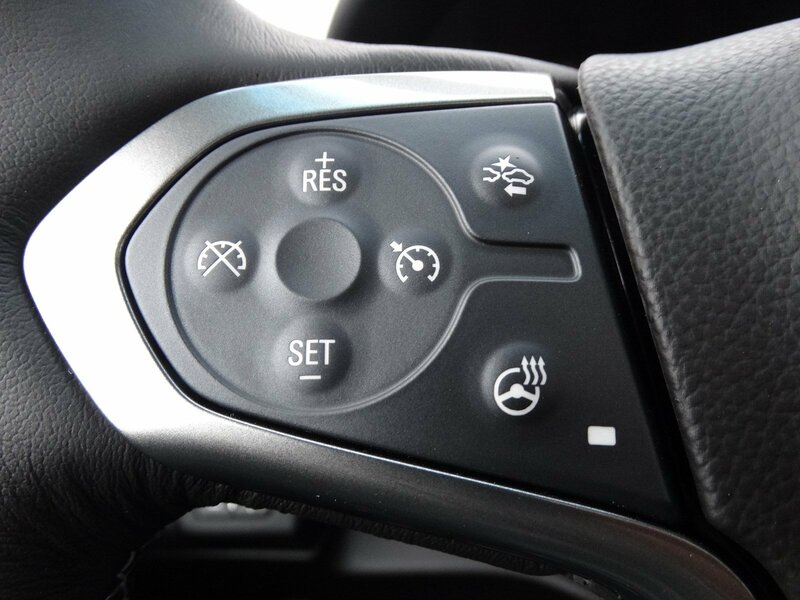 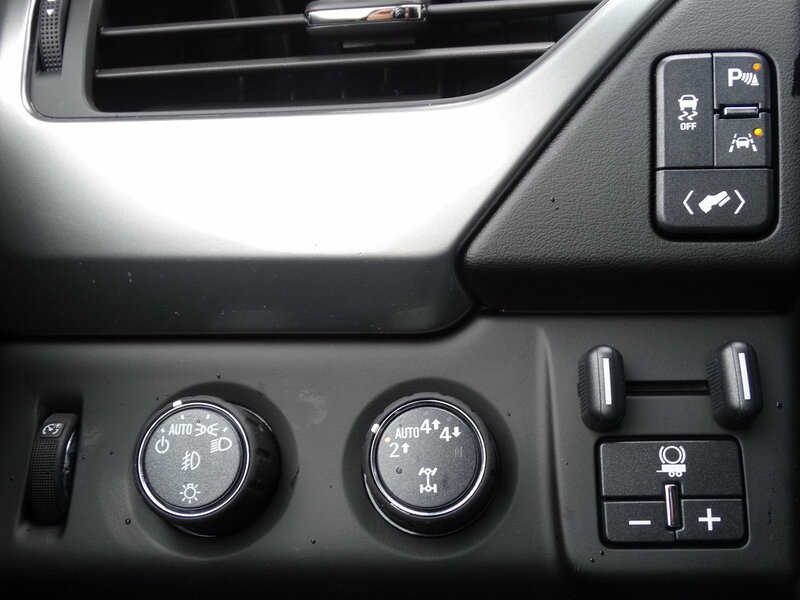 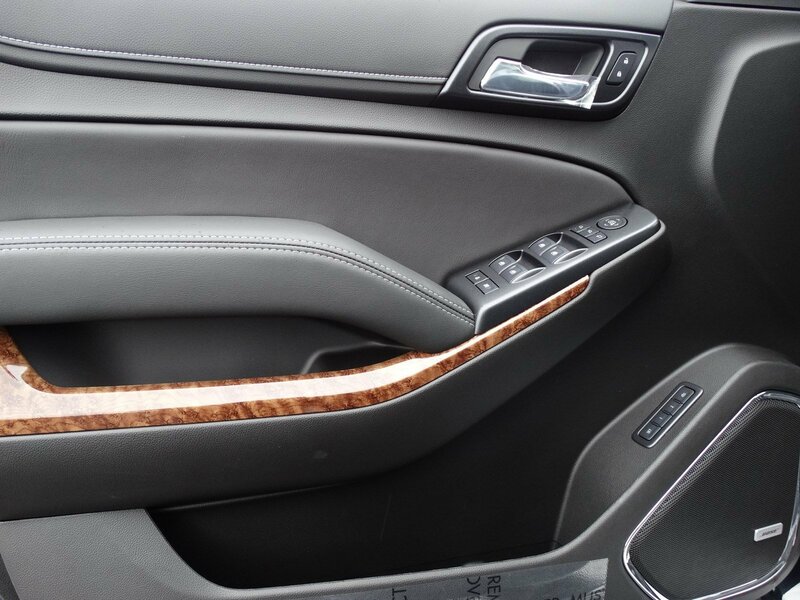 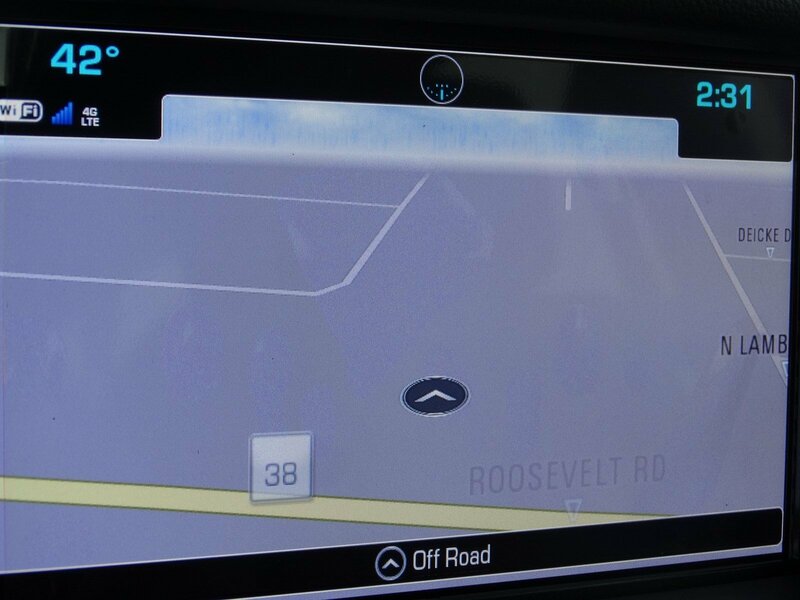 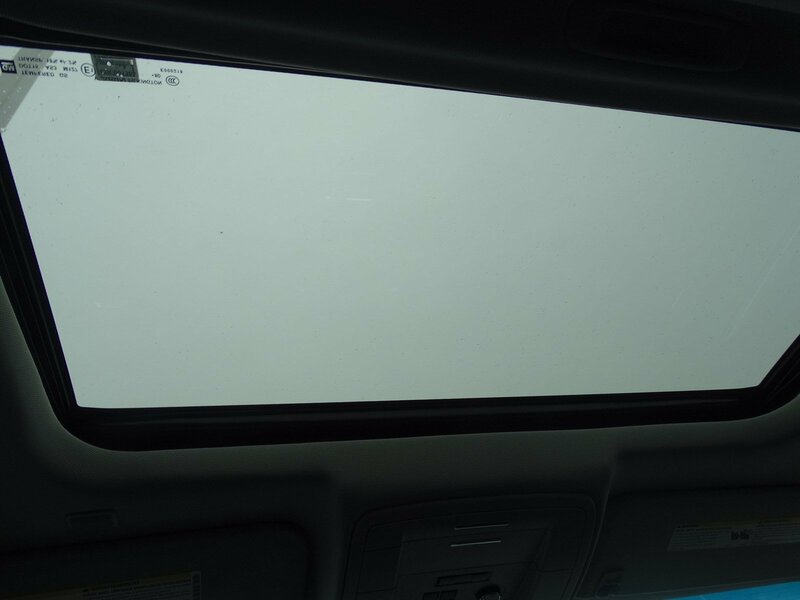 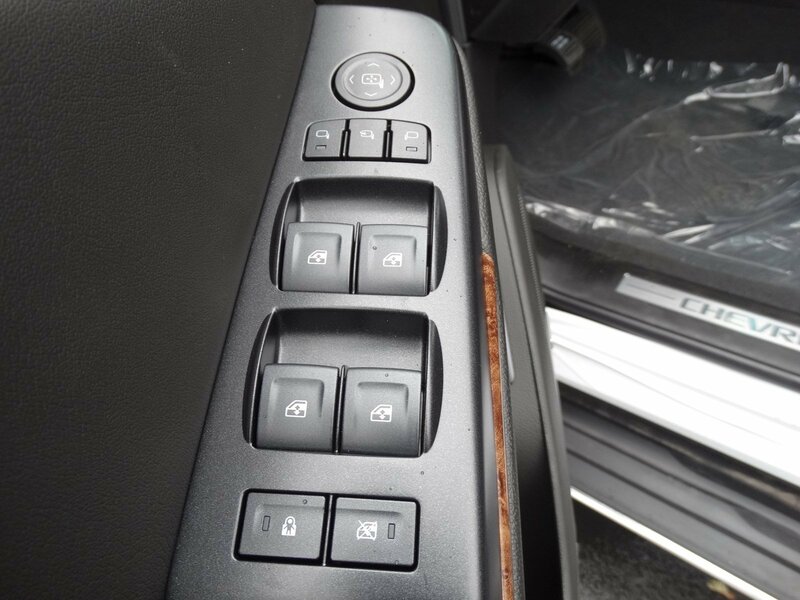 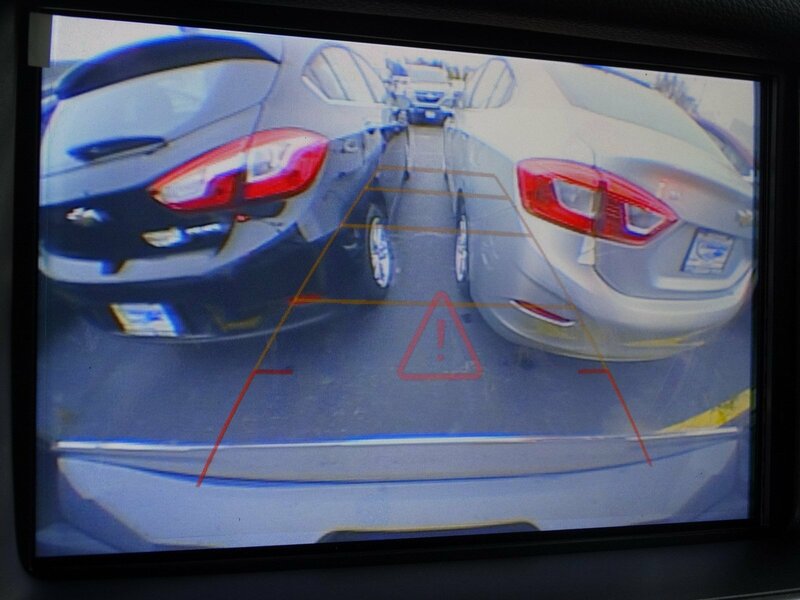 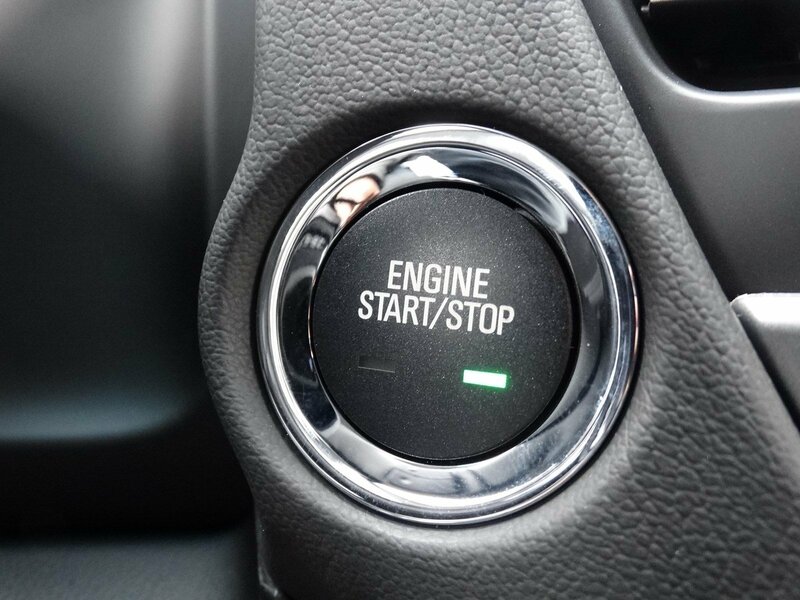 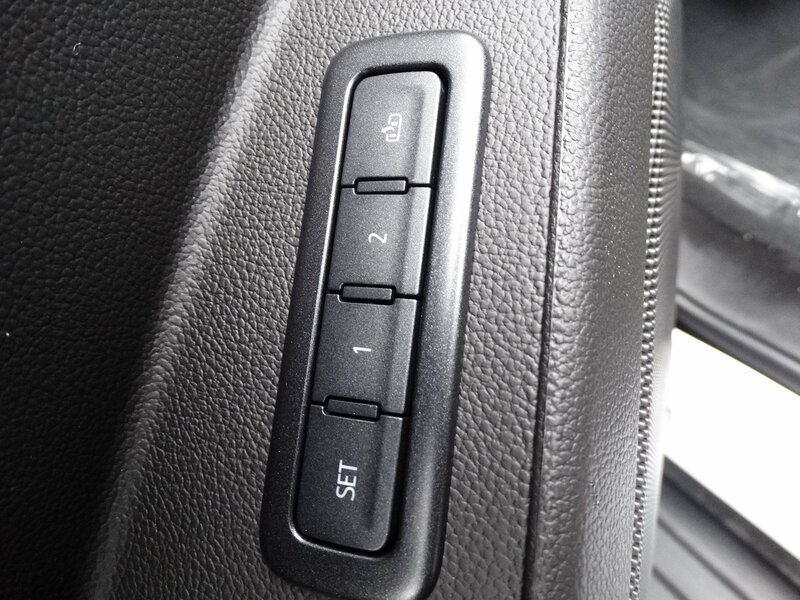 You’ll also find a comprehensive suite of safety features such as low speed forward automatic braking, forward collision alert, safety alert seat, rear vision camera, rear cross traffic alert, rear park assist and lane change alert with side blind zone alert.